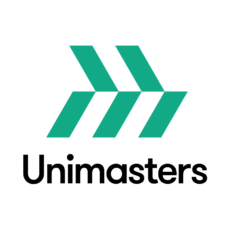 Unimasters Logistics – or simply “Unimasters” – is an advanced supply-chain management company headquartered in Bulgaria with wholly owned subsidiaries in Romania and Hungary. Its structure consists of seven companies specialising in: port and marine logistics; shipping agency; freight transportation by sea, land and air; contract logistics and supply chain management; and insurance and reinsurance brokerage. It operates in all major ports and airports in Bulgaria and Romania and has a network of partners all around the world. 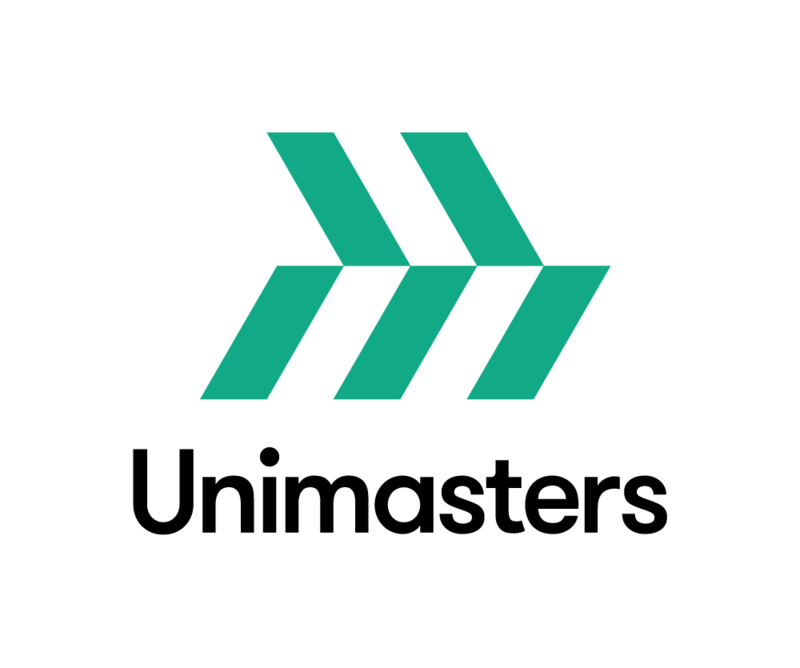 The company has been a thought and inspirational leader in logistics and innovation on the Bulgarian and the CEE market for over 26 years due to its intrinsic core values, its use of the latest technology and a workforce that is passionate about logistics. Unimasters has built a digitised “plug & play” business model based on four pillars: superb customer experience, operational excellence, solution leadership and economic value. Unimasters is well known for its exceptional customer service and telepathic anticipation of customer needs. This is why Unimasters has twice been selected as Business Superbrand of Bulgaria – in 2006-2007 and in 2015-2016. 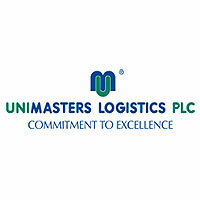 Over 6000 companies and individuals now trust Unimasters to be the backbone of their logistics and supply operations. “Easy to do business with” and “Faster, cheaper, better” have become company credos throughout the years. Marine House 40 Graf Ignatiev Str.